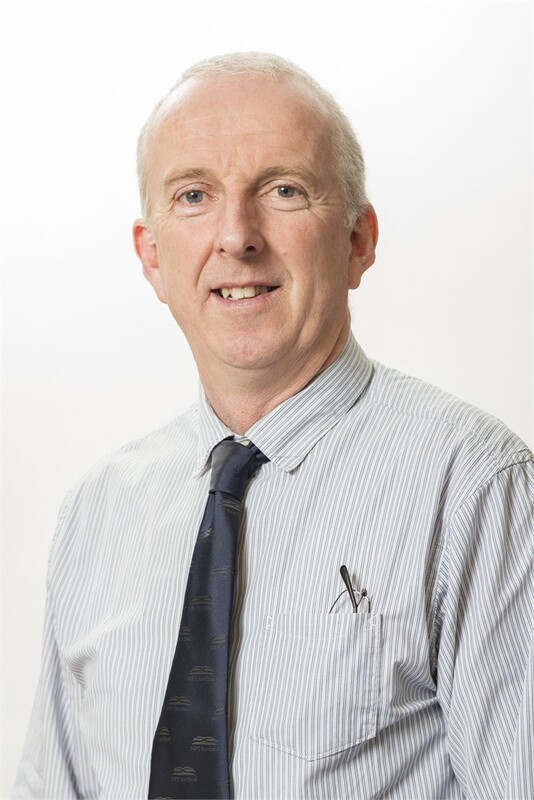 Following the release of the Agricultural Census a fortnight ago, NFUS Pigs Chairman Jamie Wyllie discusses the statistics for Scotland’s pig farms and the Scottish Industry as a whole. 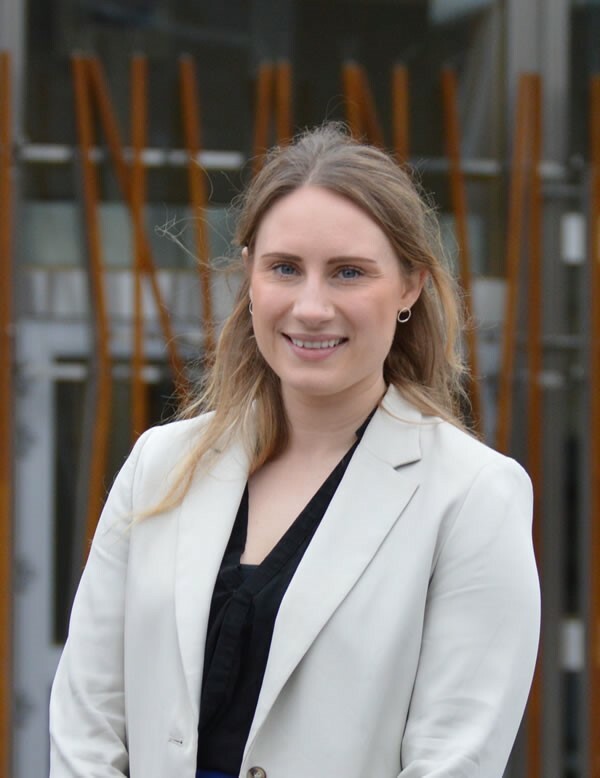 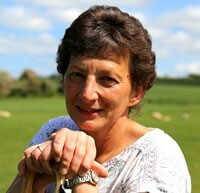 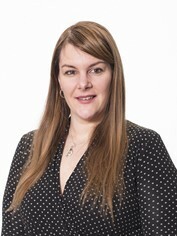 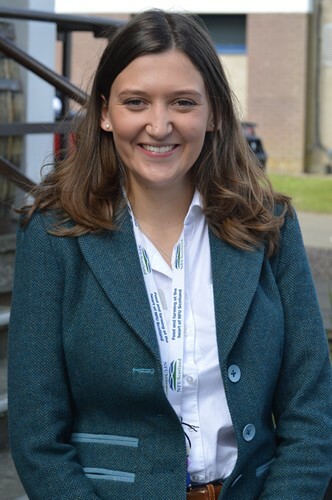 As farmers and crofters complete their Single Application Form (SAF), NFU Scotland Policy Manager for CAP Schemes Jenny Brunton sets out her top 10 pointers for SAF 2019. 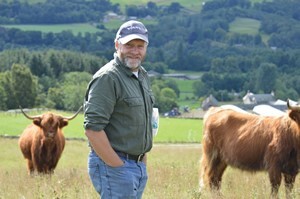 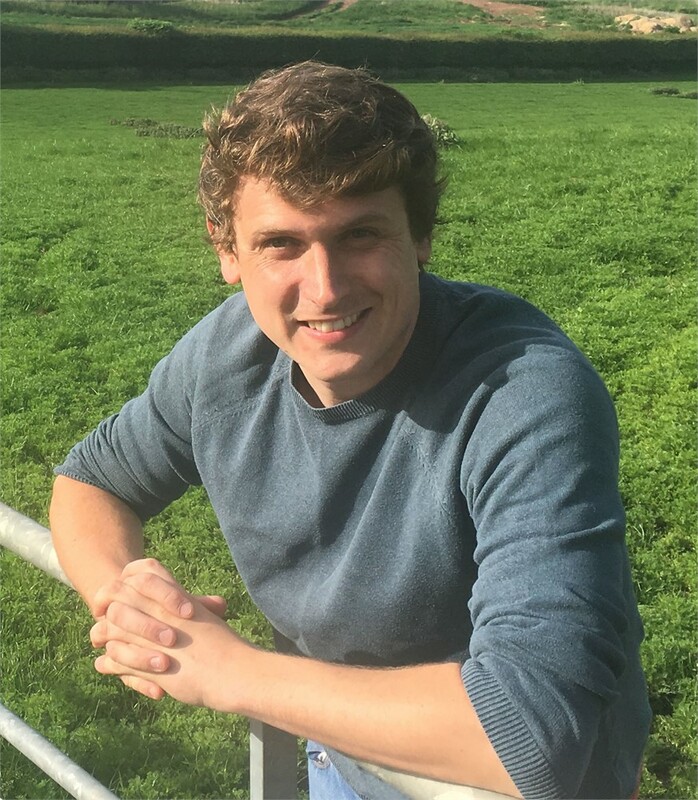 Agriculture may be in the spotlight in the context of climate change, but Scottish farming is part of the solution writes Environment and Land Use Policy Manager Andrew Midgley. 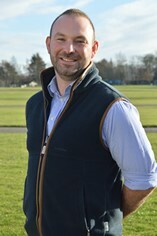 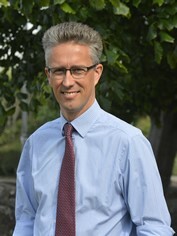 Spread the word urges NFU Scotland Vice President Martin Kennedy.